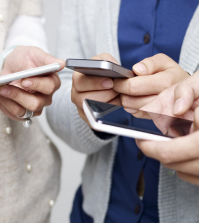 How Has the Mind Body Link Turned into a Connection with our Smart Phones? 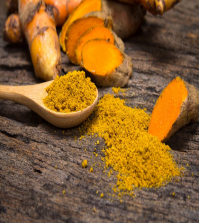 Is Turmeric a Superior Alternative to Pills for PMS Symptoms? 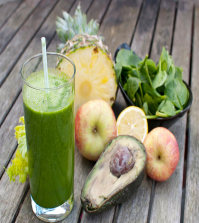 Juicer vs Blender – Which is the Best Option? Welcome Vida Juicers to Wellness Wednesday. Today I will be discussing the benefits of raw pumpkin seeds. Nuts and seeds make up part of a healthy and balanced diet. 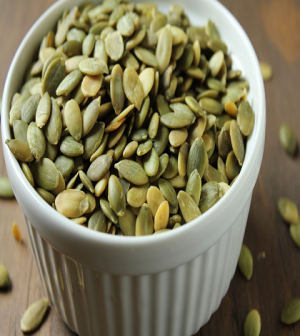 Pumpkin seeds, also called pepitas, boost your intake of several essential nutrients. While both raw and roasted pumpkin seeds offer health benefits, raw pumpkin seeds offer more nutritional value because some nutrients are destroyed during the roasting process. You may be fond of many seeds, but pumpkin seeds are truly a precious gift of Mother Nature. Pumpkin seeds are said to be dietary powerhouses as they contain good amounts of essential minerals such as copper, manganese, potassium, calcium, iron, magnesium, zinc and selenium. The bonus nutrient value is that they are the only seed that is alkaline forming. See all that protein! You need that. Although plant-based protein differs from the animal-based one, it is important. The fiber is a great bonus too, especially eaten with the shells. And while the fat content looks high, it is predominantly the “healthy fats” that many of us do not get enough of. Pumpkin seeds have the power to alter disease-producing processes in the body since they contain plant compounds called phytosterols and various antioxidants. This is all in the meat of the seed or the kernel. So when the weather turns cool and the leaves start to change, it means make way for the seasonal marketing. pumpkin invasion. Including, of course, the annual rite of carving. If you make a habit of not wasting food or if you happen to love pumpkin seeds already, chances are you roast them or use them other ways. But if you are one of the many who toss the seeds, may we suggest that you reconsider this bad habit. The bright orange color of the pumpkin shows the presence of beta-carotene, which is a powerful immune-stimulant that activates the immune system. Studies have shown that beta-carotene gives strong power to our body to fight cancer. It also prevents DNA damage, and produces enzymes that remove the substances responsible for cancer onset. Pumpkin seeds have been a traditional medicine for prostate cancer in many countries across the world. The elements in pumpkin seeds that help in preventing prostate cancer development are phytosterols, the mineral zinc and the essential fatty acids. Research suggest that pumpkin seed oil and pumpkin seeds may be beneficial for supporting prostate health as well as for treating enlarged prostate. They also offer chemicals that may prevent some transformation of testosterone into (DHT), which is associated with enlarged prostate. Diabetes is one of the fastest growing health problems in the world. Pumpkins seeds contain large amounts of nicotinic acid, alkaloid products and inositol. It has been proven that nicotinic acid and inositol control blood sugar, and inositol prevents the diabetes onset as well. If you want to get even more benefits just eat raw pumpkin seeds. Pumpkin seeds are a great source of zinc, vitamin E, vitamin A, and beta-carotene, which has been proven to improve human vision. The American Optometric Association found that people with impaired vision and cataracts are often deficient in zinc. Zinc enables vitamin A to travel from your liver to your retina to create melanin, a pigment that protects the eyes. Zinc deficiency can lead to an infection in any part of the body, including the eyes. That helps keep your cardiovascular system healthy — it dilates your blood vessels to help lower blood pressure, and thins your blood to reduce your risk of harmful spontaneous blood clot formation. The nutrient also protects your cells from reactive oxygen species, or free radicals, harmful chemicals you produce as a toxic by-product of your metabolism and when exposed to sunlight and environmental pollutants. Raw pumpkin seeds contain 0.6 milligrams of vitamin E per ounce, or 4 percent of your daily vitamin E requirements, according to the Office of Dietary Supplements. Roasted pumpkin seeds contain just 0.2 milligrams of the vitamin. Raw pumpkin seeds also contain more vitamin K than their roasted counterparts. Vitamin K helps stimulate blood clot formation after tissue damage, helping your blood cells aggregate to prevent bleeding. 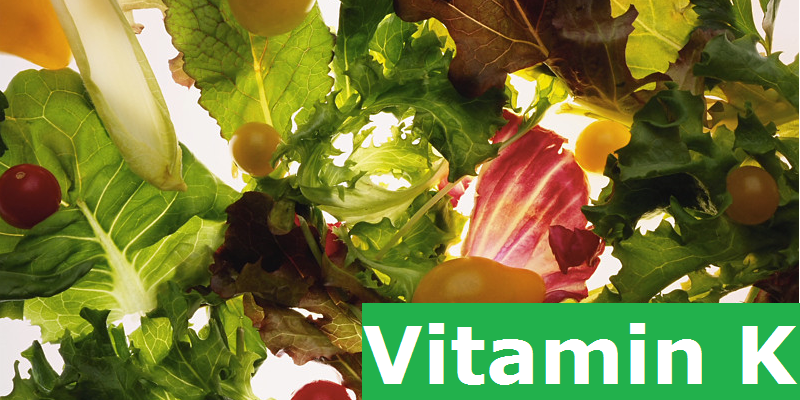 The vitamin also helps your skin heal after injury, and contributes to bone growth and maintenance. Raw pumpkin seeds contain 2 milligrams of vitamin K per 1-ounce serving — approximately twice as much as roasted pumpkin seeds. Adding an ounce of raw pepitas to your diet provides approximately 2 percent of your daily-recommended vitamin K intake, according to the Linus Pauling Institute. That same cup of roasted pumpkin seeds also boasts 168 milligrams of magnesium, more than half of the 310 mg adult women should consume daily. The body needs magnesium for many processes, including regulating muscle and nerve function, blood sugar levels and blood pressure, plus making protein, bone, and DNA. 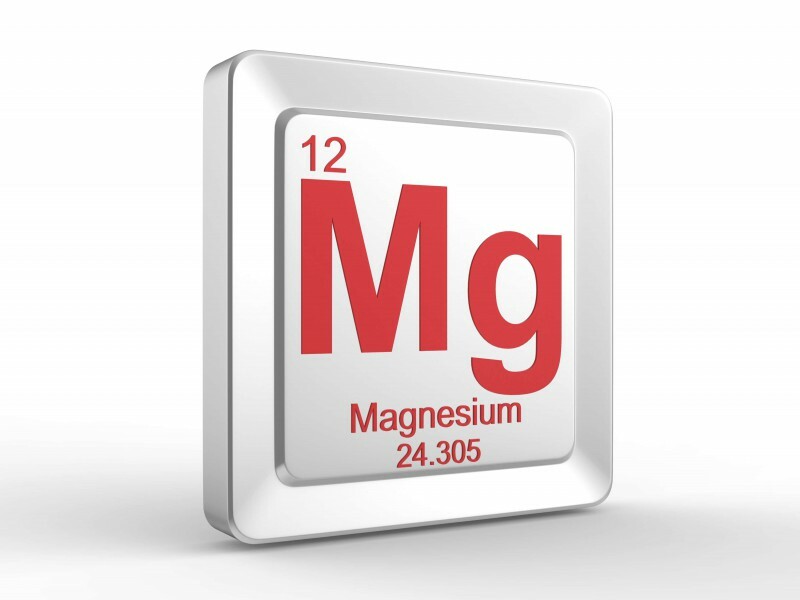 The National Institute of Health (NIH) notes that people in the United States consistently have intakes of magnesium that is lower than recommended amounts. The body likes potassium for “jobs” such as helping muscles contract, regulating fluids, balancing minerals and maintaining blood pressure. It may also help reduce the risk of recurrent kidney stones and bone loss as the body ages. The Institute of Medicine of the National Academies of Science recommends that adults consume at least 4,700 milligrams of potassium every day, which is twice as much as most people get. Pumpkin seeds are a notably rich source of this important mineral with 588 mg per cup. Compare that to the famous potassium source banana: a medium one provides only 422 mg. There is a reason why treatments to prevent and suppress the common cold generally contain zinc. 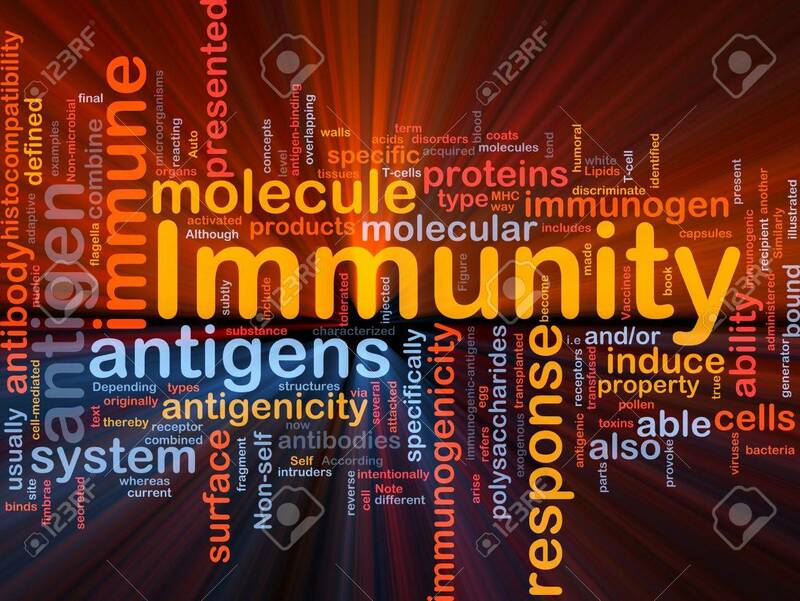 It is an important mineral that plays a significant role in immune function. The National Institutes of Health recommends 8mg of zinc daily for adult women, and a cup of pumpkin seeds will almost meet that need with it 6.59 mg.
Pumpkin seeds are unique in their antioxidant abundance. The seeds contain numerous forms of vitamin E, as we as phenolic acids. Antioxidant phytonutrients like lignans are also found in pumpkin seeds. Importantly, this diverse mixture of antioxidants in pumpkin seeds may provide them with antioxidant-related properties that are not widely found in food. They are special, aren’t they? The L-tryptophan in pumpkins seeds can improve the mood naturally and may even be effective against depression. Can’t hurt to try. Meanwhile, The Times of India proposes eating pumpkin seeds a few hours before going to bed for the L-tryptophan, which is used in melatonin and serotonin production, to help encourage a good night’s sleep. So, from fighting cancer and diabetes, boosting immunity…to helping ensure good sleep, pumpkin seeds offer many potential perks. Just find yours and be happy? Use raw pumpkin seeds in soups, salads or sandwiches to add texture and flavor. Pair the seeds with arugula, julienned red bell pepper, lemon juice and shaved Parmesan for a flavorful and nutrient-dense salad, or toss a tablespoon of seeds into a vegetable wrap. Try blending raw pepitas with fresh basil and olive oil for a raw pumpkin seed pesto that can add flavor to pasta, sandwiches or other dishes. Alternatively, try using raw pumpkin seeds to add texture to soup — simply soak the seeds overnight in water until they soften and then blend into pureed soup. Get the latest news, reviews and features directly into your inbox. Doreen Correia: Avid Juicer, Health Mentor, and Happy Mother of three adult children.Doreen’s Motto is Think, Feel, Do, Become!Empowered with her newfound sense of well-being and a desire to promote wellness through juicing she founded with her son Lionel Correia, Juice With Us. 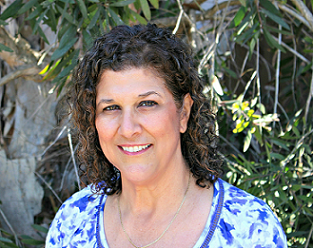 Doreen has passion for teaching, mentoring, and motivating people to live a healthier, more enriching life style. It has become her mission to share this approach to improve others’ entire wellbeing – mind, body, and spirit. At Juice With Us our mission is to provide you with relevant juicing diet, juicing to lose weight and fitness information so you can live an energy filled life while keeping slim, trim and healthy. Our goal is to be the ultimate one stop destination for anyone that has interest in or questions regarding juicing and overall health and wellness. We strive to remain truthful both in our juicer diet content, product reviews, juicing tips and techniques as well as our curated content.